For customer-oriented moving solutions from a trusted family owned and operated moving company, look no further than Simonik Moving & Storage. Since our founding in 1977, we’ve been dedicated to providing high-quality moving services for households and businesses of all shapes and sizes. We are a BBB accredited ProMover and a member of the New Jersey Warehousemen & Movers Association, which keeps us apprised of all the latest developments in the moving industry. 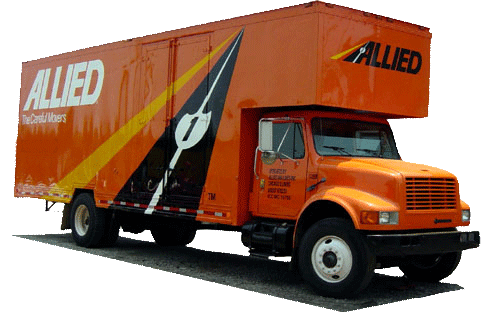 Our Manalapan movers are also an agent of Allied Van Lines, meaning we have the network and equipment to make your relocation seamless and stress-free. Simonik Moving & Storage is your source for high-quality Manalapan movers and moving services. Call us or fill out our online quote form to get started and receive your free, no-obligation moving estimate.